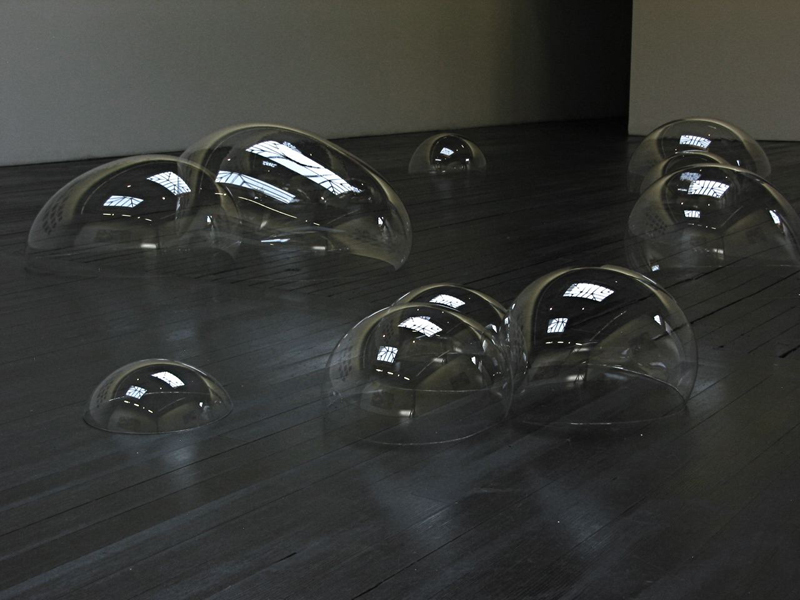 Don’t be fooled, nobody has blown oversized bubbles into an art gallery! 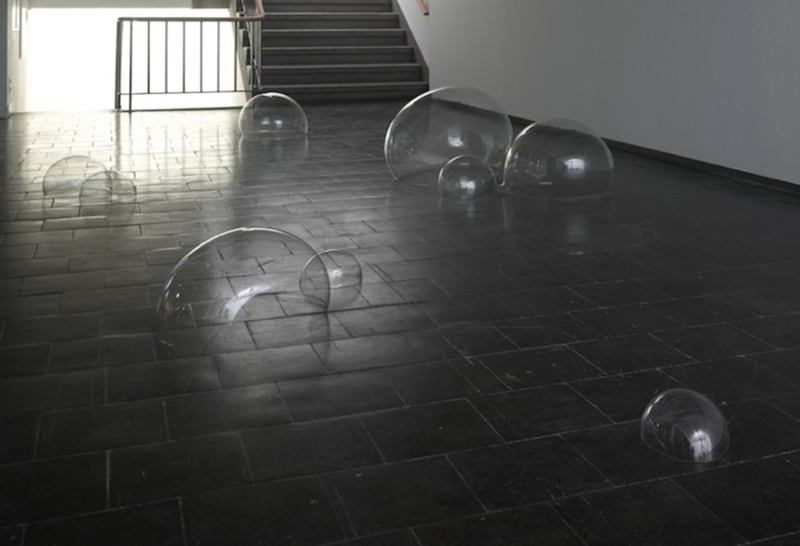 These bubbles are made of plastic and the creator behind them is German-born artist Luka Fineisen. 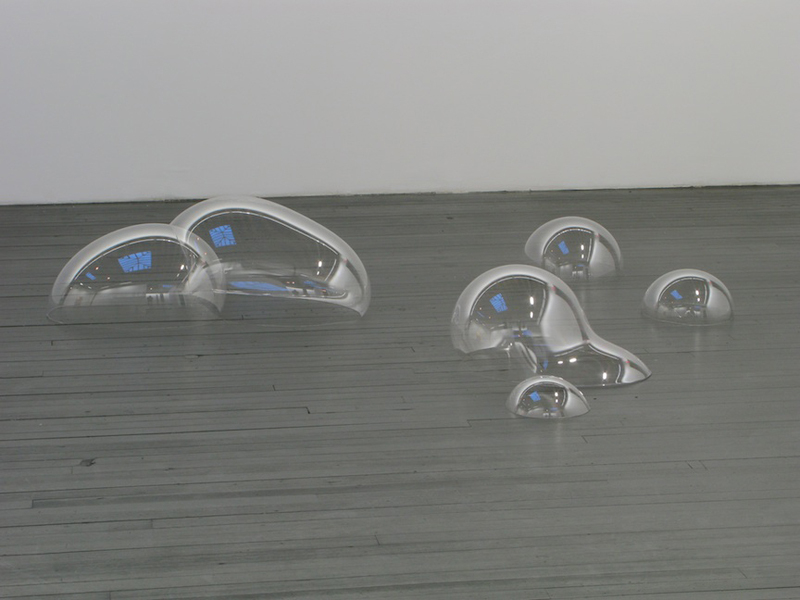 She has a thing about the scientific world and this is constantly shown in her work. 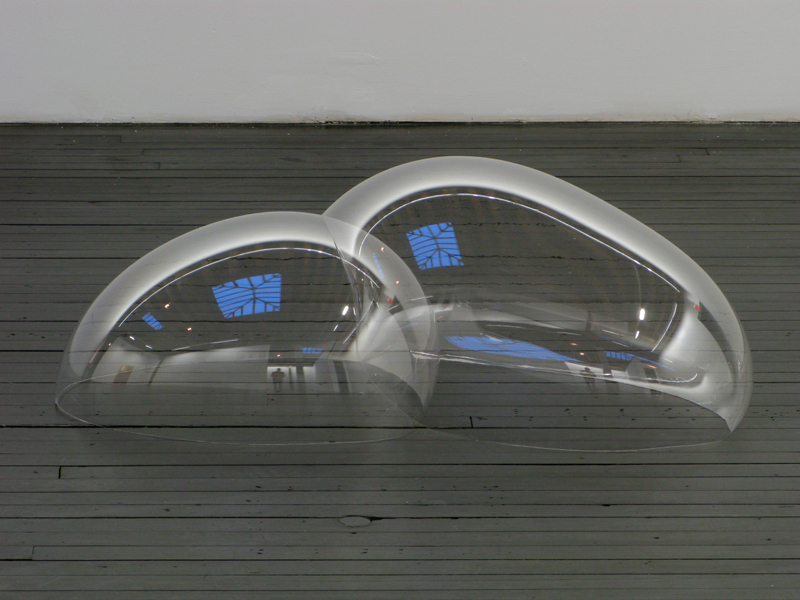 Fineisen’s earnest sculptural projects frequently explore cases of thermodynamics and other very much alike processes of nature. 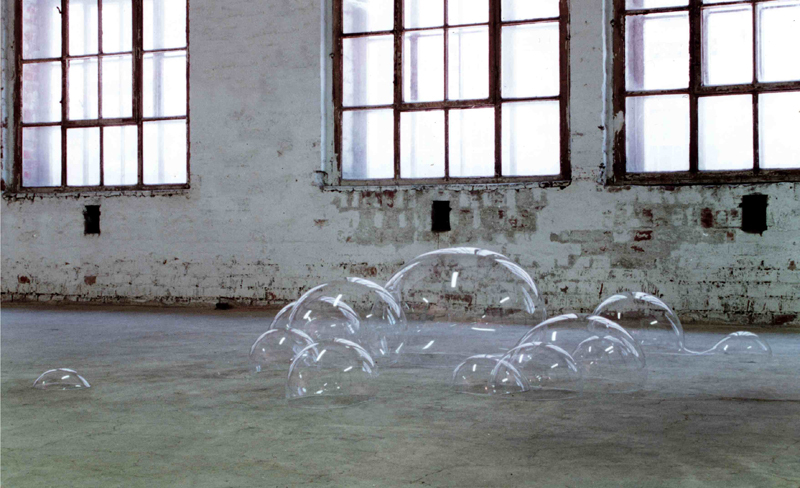 She has an amazing ability to take the delicate charm of a bubble and pick it up endlessly. The outcome is extraordinary and I bet it looks even better up close.